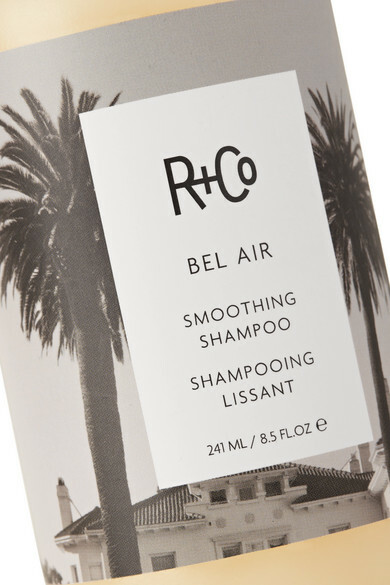 R+Co's 'Bel Air' shampoo works to smooth coarse, frizzy hair, while boosting moisture and shine - plus, it smells great too. Infused with Hibiscus, Artichoke Leaf and Rice extracts, it softens strands from root to tip and protects them against environmental stressors. Use it with the coordinating conditioner.